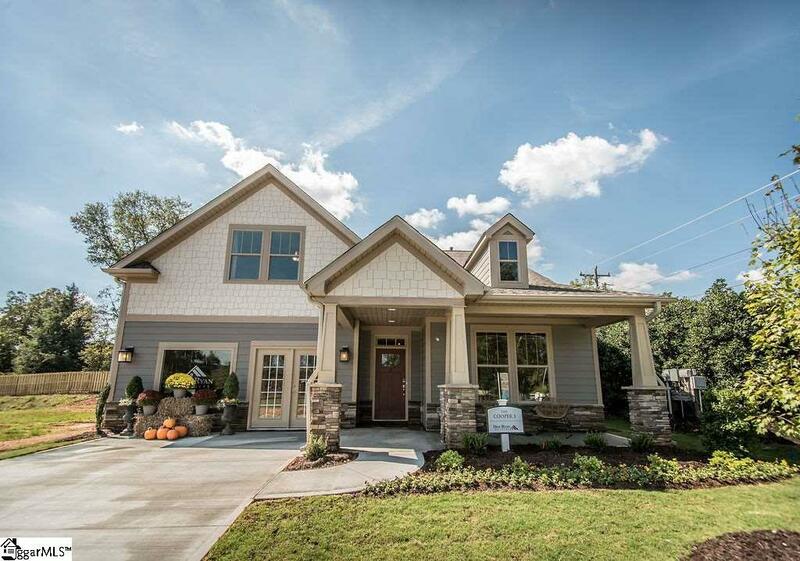 Professionally decorated model home in the Villas of West Georgia. A unique community with ALL YARD MAINTENANCE AND EXTERIOR HOME MAINTENANCE INCLUDED!!!! Available for purchase and a 6 month lease back. All the bells and whistles you could want in a Cooper 3 floor plan. 3 bedrooms/3 full baths, amazing vaulted ceilings open concept, master on main and bonus room up. Enjoy the screened in porch off the breakfast room as an extension of living space. Upgrades to include quartz countertops, cabinetry, flooring, hardwood steps, trim package, family room fireplace and gourmet kitchen with double ovens. Don't miss this incredible opportunity!! !